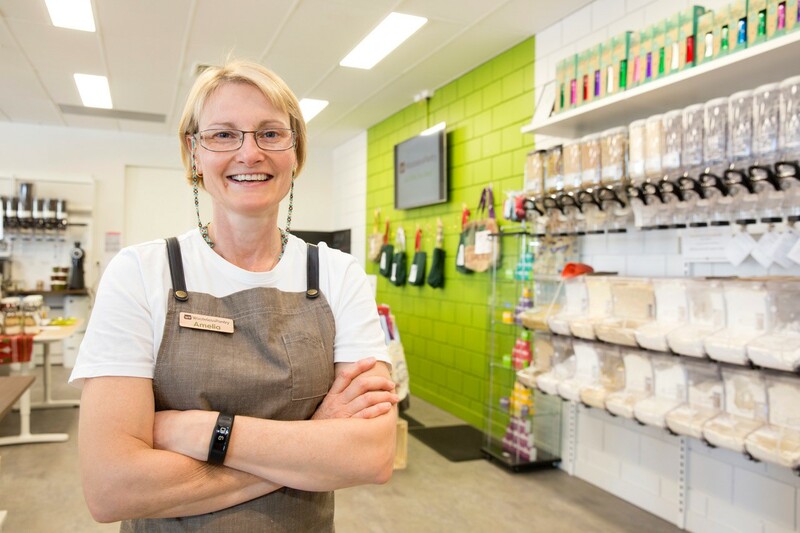 We are very excited to announce that Wasteless Pantry Greenwood opened 15th October 2018! Basically, I am a country girl who has learned to live in the city! I grew up in the 70’s and 80’s spending a lot of time on my grandparents’ 3,000-acre wheat and sheep farm in the West Australian wheatbelt. My Gran, Rita, was a ‘zero waster’ long before there even was such a term. On the farm, there was not a lot of money and certainly no waste collection service! Rita reduced, reused, refilled, recycled and rotted as a normal way of life. Empty margarine containers were used to store leftovers, large coffee jars were the 'canisters' for flour, sugar and rice. Old sheets were cut up for tea towels and handkerchiefs. Nothing was ever wasted. She and Grandie (Syd) bought in bulk, kept cows and chickens and had an amazing vegetable garden and many fruit trees. For a long time, she made her own cheese and soap and always had a shedful (an actual shed!) full of preserved fruit and vegetables in Vacola jars. Over the past few years, I have become increasingly concerned that our wasteful "throw away" lifestyles are creating mounting problems for the planet as well as the people and the animals who live upon it. Standing in the shower one day, I counted at least a dozen plastic containers and recalled hearing a report that there would be more plastic in the sea than fish by 2050. Since this 'shower stall moment', I have been absorbing information about waste and plastics - reading blogs and research; watching documentaries such as "Bag It" and "War on Waste"; and looking into the information about environmental matters such as the Great Pacific Garbage Patch. I began to implement changes to our household habits in an effort to generate less waste. While modern city life doesn't always lend itself to all of my grandparent’s efforts, I personally have undertaken to try to simplify my life, get back to basics and stop making so much rubbish! It is a personal journey for everyone and I am a long way off claiming I am anywhere near 'zero waste' (yet). Alongside personal and family changes, I looked for ways I could make more of an impact and decided to start a business that would make it easier for everyday people (like us!) to refill and reuse containers rather than sending them off to landfill or recycling. 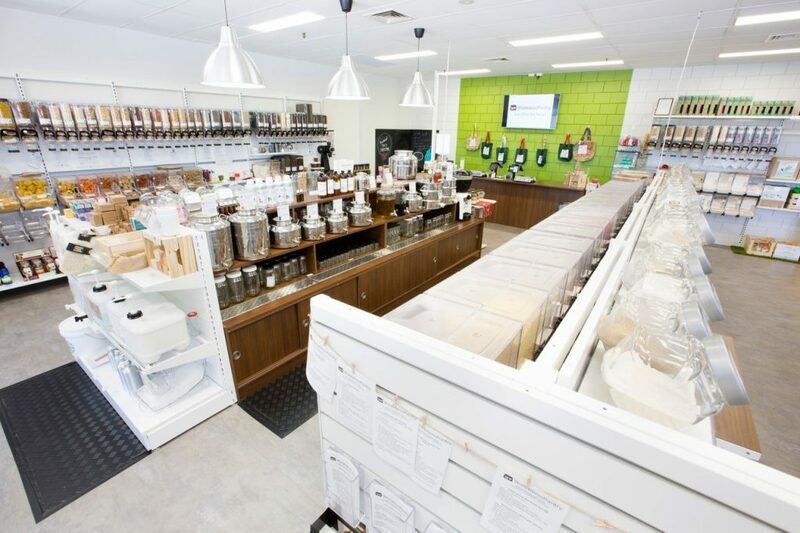 Excitingly, plans are now underway to open a Wasteless Pantry in Greenwood where I will be delighted to help you in your waste reduction efforts.